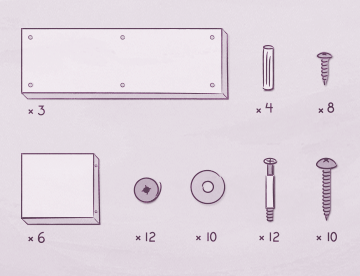 When designing interfaces, we value clarity, efficiency, consistency, and beauty. Designing interfaces with these values in balance is possible. Unfortunately, it’s time — and resource — intensive. To get things done, we make sacrifices. Content lives in design and design communicates via content. Products with soul. Bringing design to value-based care at @ablehealth. Formerly @mkshftmag, @ibmdesign, @ibmresearch, @betterxdesign. Thesis Literature Review — A space for open reflection, exploration, and analysis of writings concerned with practices of craft in the past, present, and future and how they are shaped, evaluated, and impactful in the world. Un punto di vista sul cuore di ogni Business: la Value Proposition. Cos’è? Come si Crea? Perché è così importante?